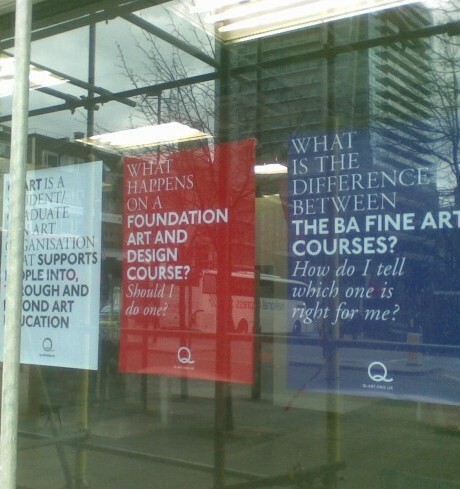 Q-Art will perform a series of free weekly ‘guerilla crits’ for emerging artists at the ‘ARTS EMERGENCY RESPONSE CENTRE,’ an innovative immersive exhibition in The Cass Bank Gallery curated by Bob and Roberta Smith in collaboration with youth charity The Arts Emergency Service. 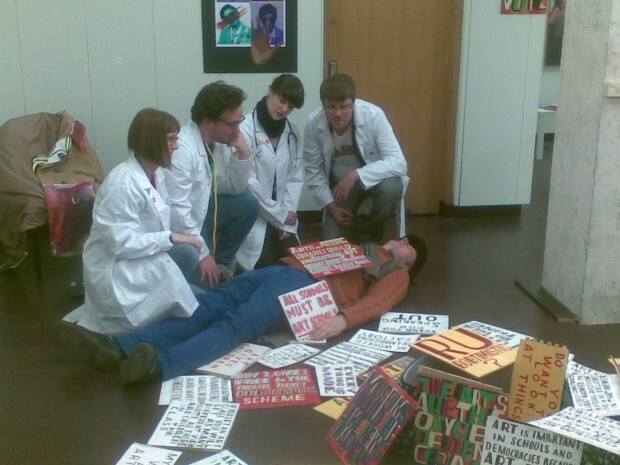 The ‘guerrilla crits’ will involve anyone in the gallery at the time and anyone who would care to join. No charge.